1 Comment on #BAFTAs made history! I can’t remember if I watched the BAFTAs last year, but I certainly did last night! It was a good show all round really; even with American heavy weights such as Leonardo Dicaprio and Oprah Winfrey present, it was a night for Brits. 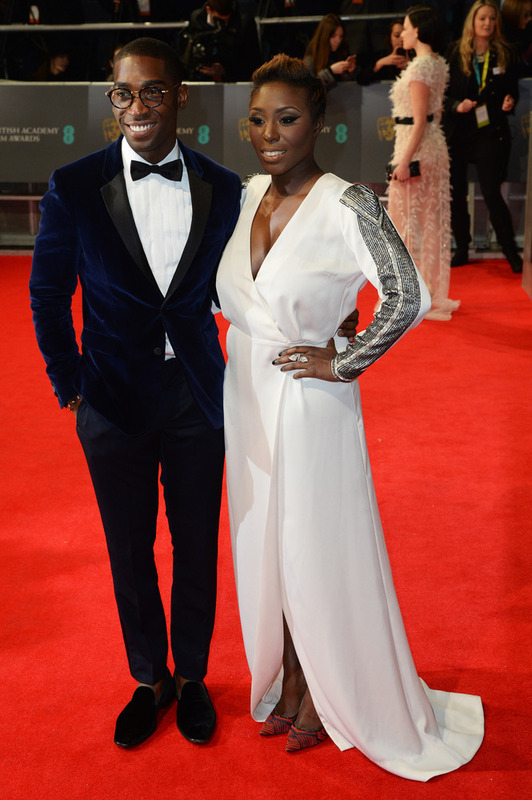 The show got started with some British music from Tinie Tempah and Laura Mvula. 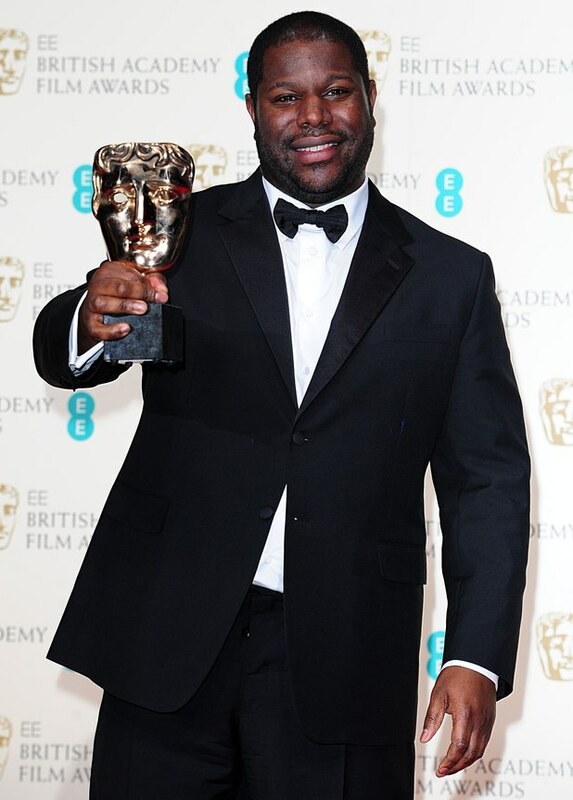 Steve McQueen became the first black film maker to win a BAFTA for Best Film (12 Years A Slave), in the charity awards 67 year history! 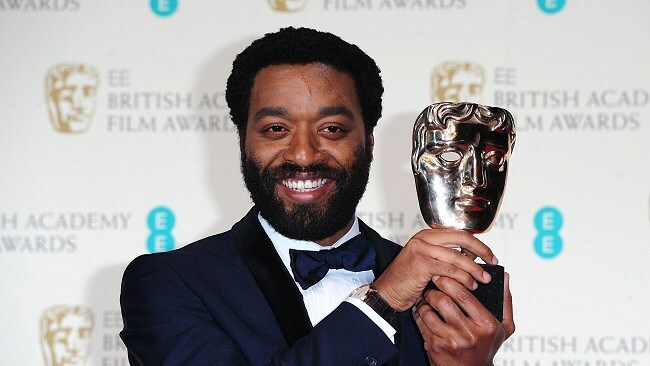 Mr Chiwetel Ejiofor was the best Leading Actor on the night for the same film. 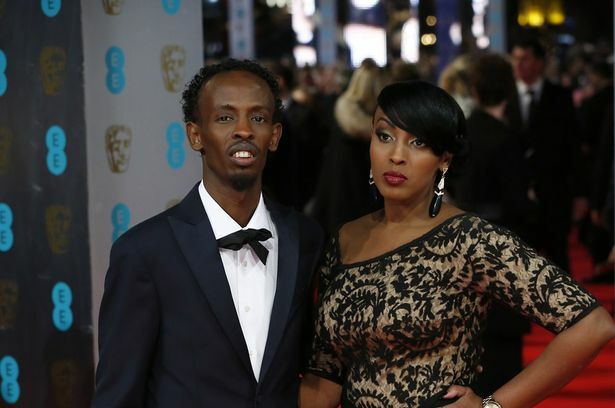 One of the nicest surprises of the night was Barkhad Abdi winning best Supporting Actor. Usually behind the camera directing music videos, Somalian-born Abdi attend an open call audition to win the role, starring alongside acting legend Tom Hanks in Captain Philips. I was also happy for Will Poulter who piped Lupita Nyong’o to the Rising Star Award. I liked him in the Chronicles of Narnia and Wild Bill, which you must see if you haven’t already! Don’t mess with those eyebrows! Overall, Gravity was the big winner of the night picking up 6 awards from 11 nominations at a well-attended show, even Mr. and Mrs. Smith came out to play…Bring on the Oscars!